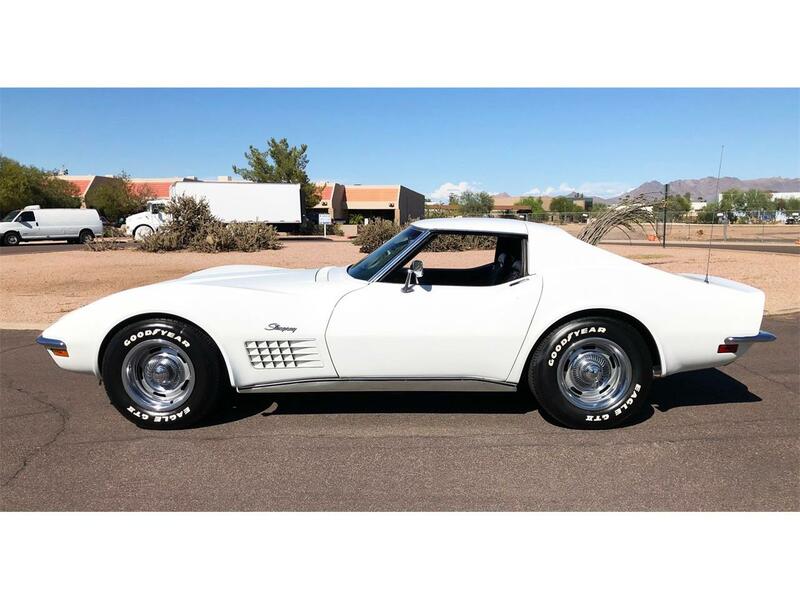 All Original Paint, Interior, Chrome, Etc. 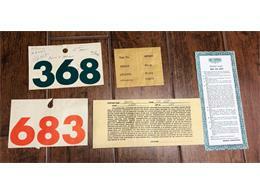 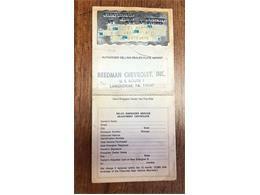 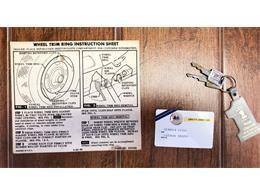 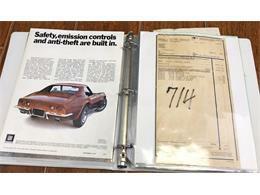 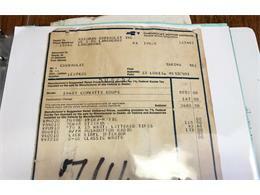 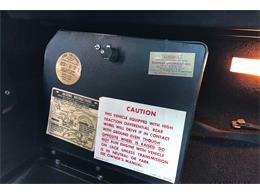 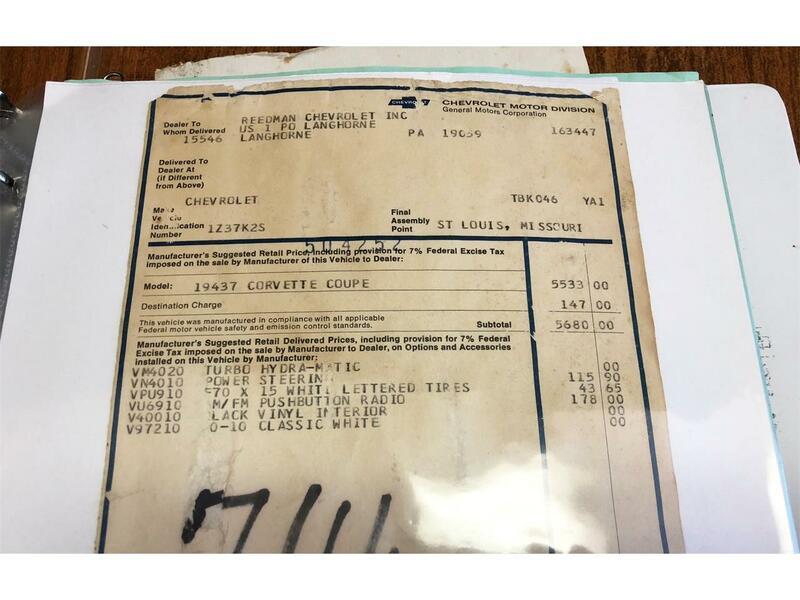 All Original Paperwork from New Including Original Window Sticker Runs & Drives Amazing! 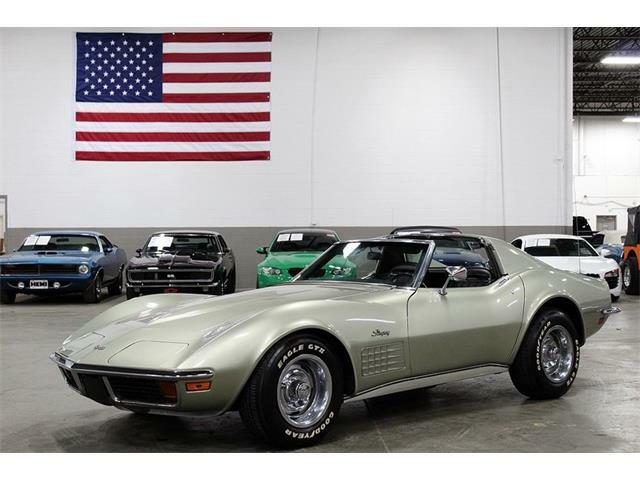 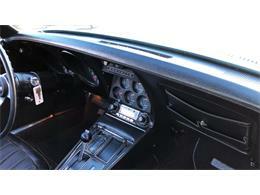 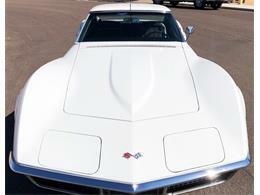 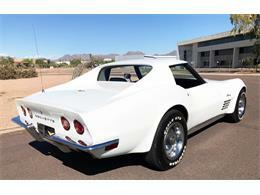 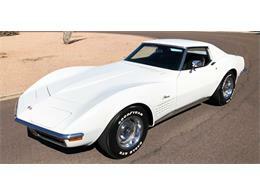 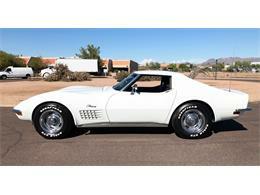 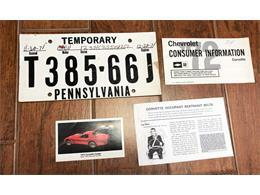 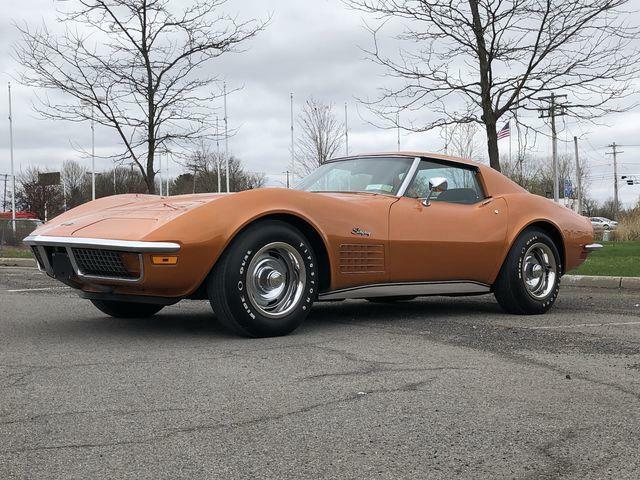 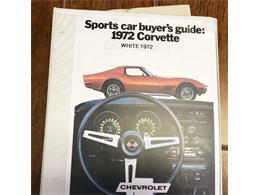 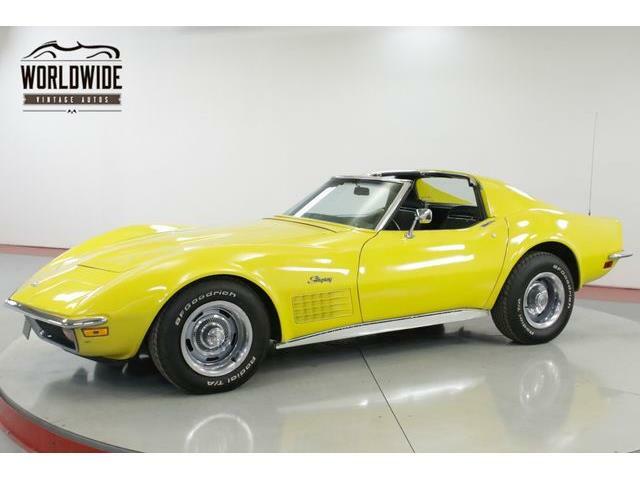 All-original, 1972 Corvette Coupe survivor in excellent condition inside and out. 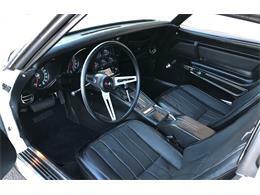 This car has all original paint, interior, chrome, rubbers, drive-train and paperwork. 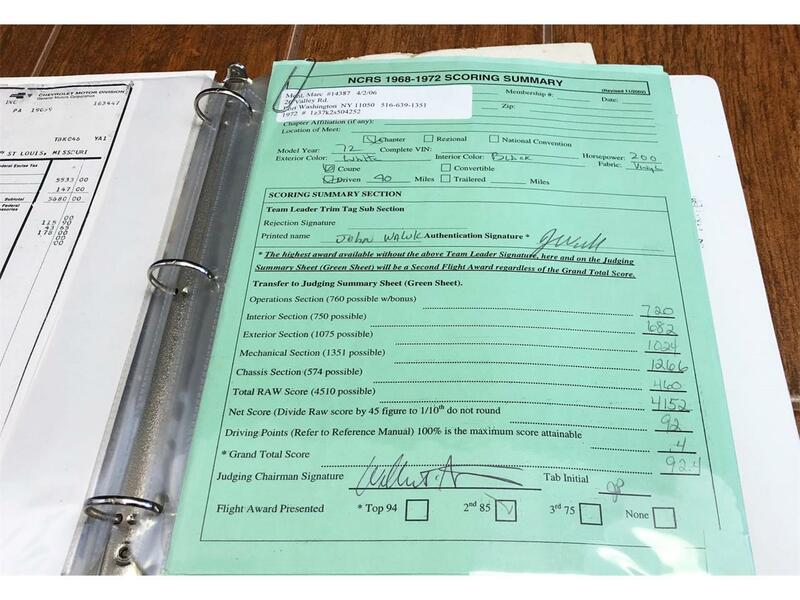 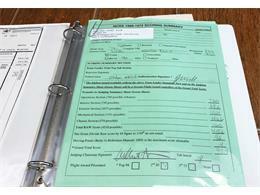 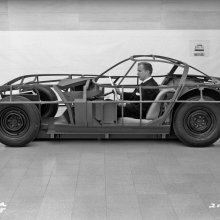 It is a Judged NCRS 2nd flight car with judging paperwork and award. 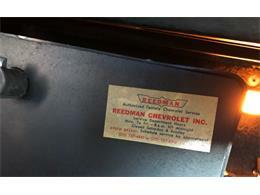 Sold new at Reedman Chevrolet in Langhorne, Pennsylvania to a Ms.Georgia Lesko, who had lovingly cared for her car until her passing in 2010. 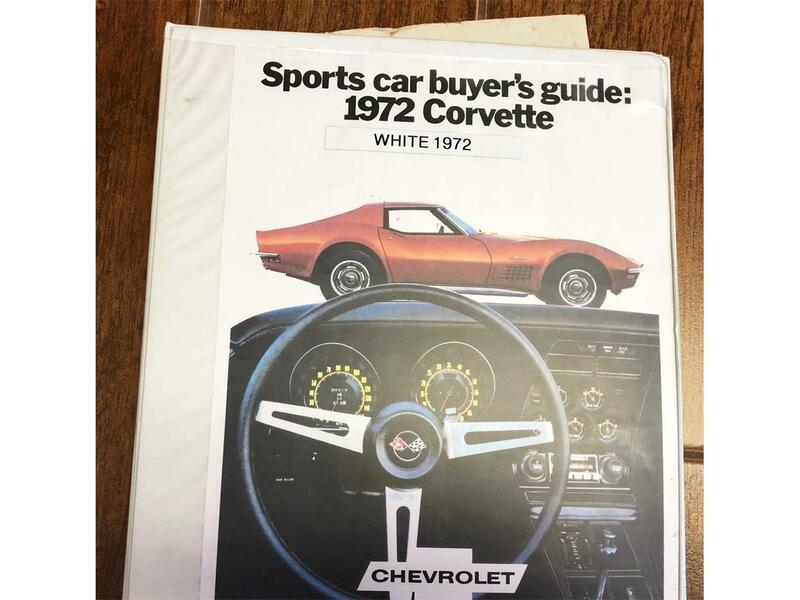 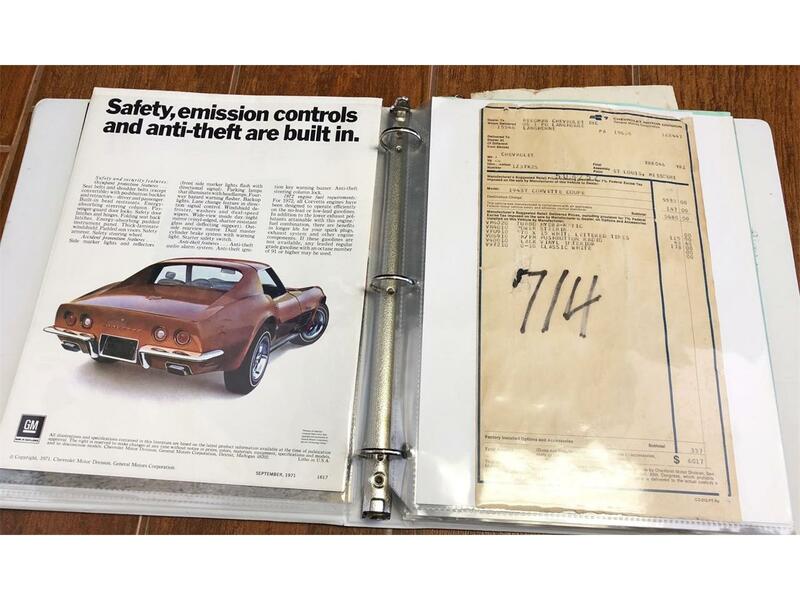 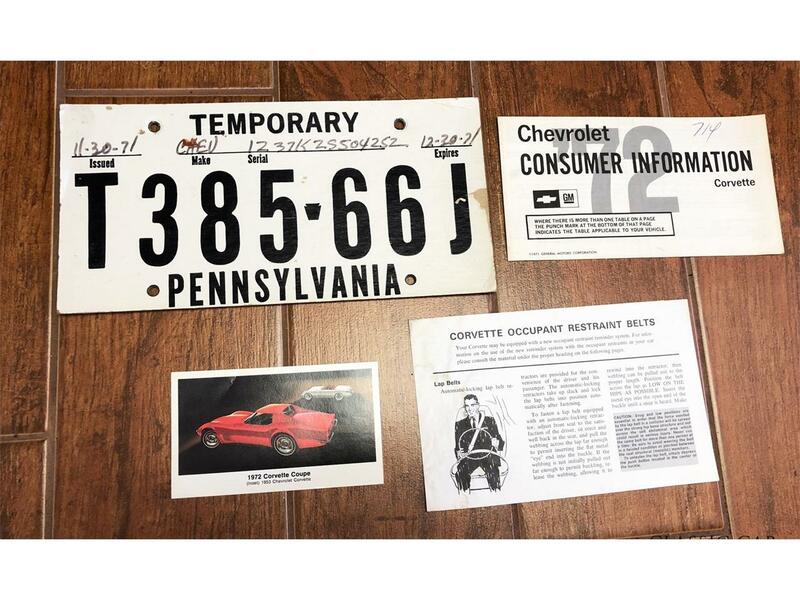 All original paperwork from new which has its original window sticker, owner’s manual, protect-o-plate, warranty book, consumer information guide, factory dealer brochures, jacking instructions, dealer temp tag and many other items. 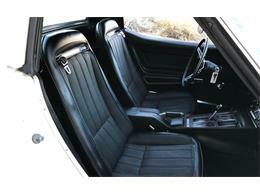 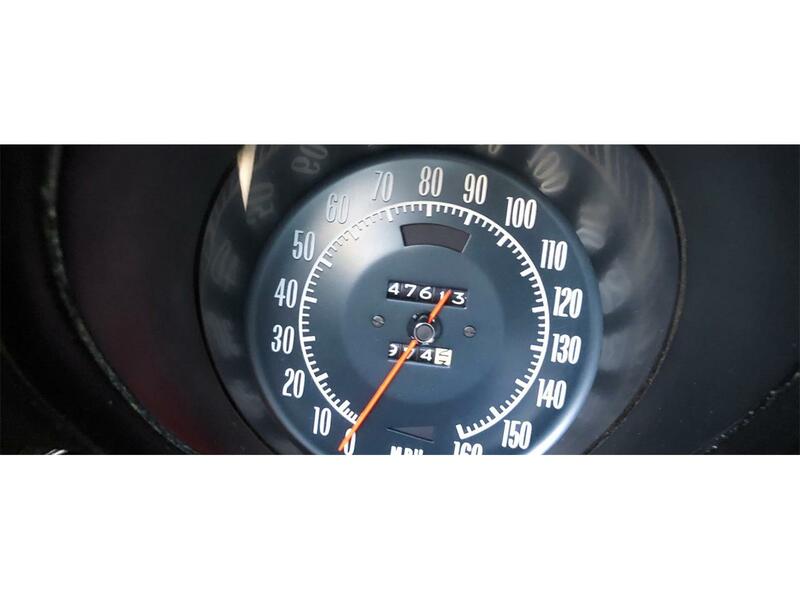 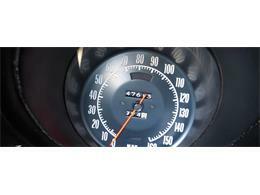 The car truly runs and drives amazing, just like an all-original low mileage car should and drives SUPER TIGHT! 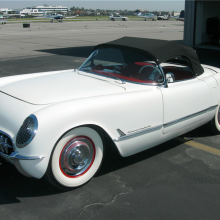 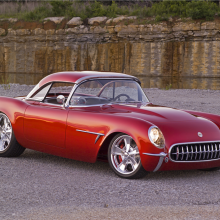 This is the last of the highly desirable chrome bumper Corvettes. 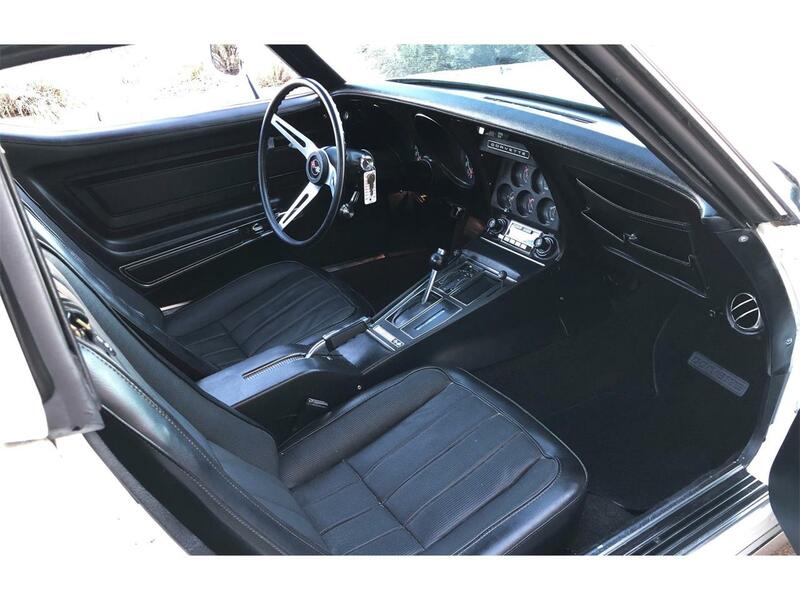 350ci 200hp V8 Engine (#'s Matching) Turbo Hydra-matic Automatic (#'s Matching) Original AM-FM Radio (Works) Power Steering, Black Vinyl Interior, Classic White Paint, New BFG Tires with less than 200 miles on them (not shown in the photos). inspection and in the right light you can see there is some very light crazing in the finish, which is common for an original paint Corvette of this era. The beautiful all original black vinyl interior looks amazing. 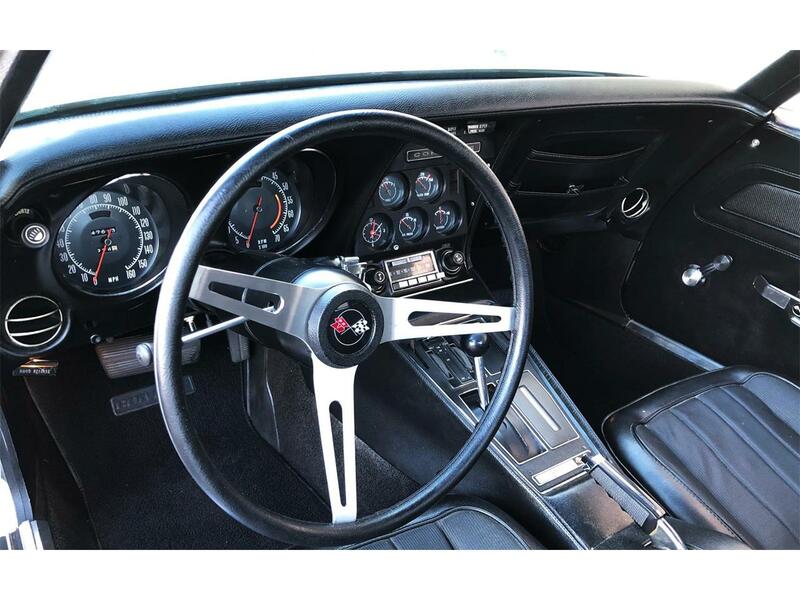 It is truly one of the nicest and cleanest interiors, I have seen in a C3 Corvette as there is no shrinking, cracking or warping. 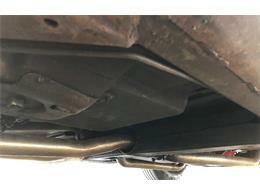 It looks like it came off the showroom floor, only a few years ago. The dash, center console and gauge cluster is bright and clean as the day it was new. 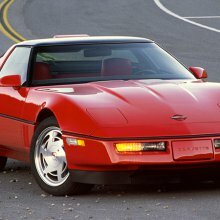 The seats are mint, the door panels are excellent along with the original carpets which are protected by Corvette floor mats. 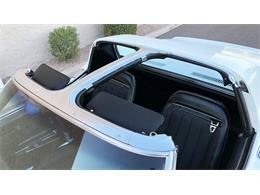 In the rear compartment it is mint with its original T-top bags, jack and decals under the storage door. 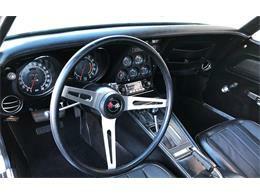 All the gauges, lights, heater and warning lights work great along with the original AM-FM radio that sounds great. 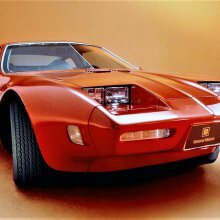 The vacuum headlights works great along with vacuum wiper door and wipers. 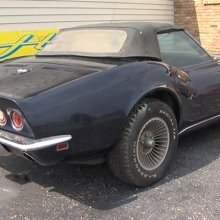 The car runs and drives excellent, as a real survivor should. 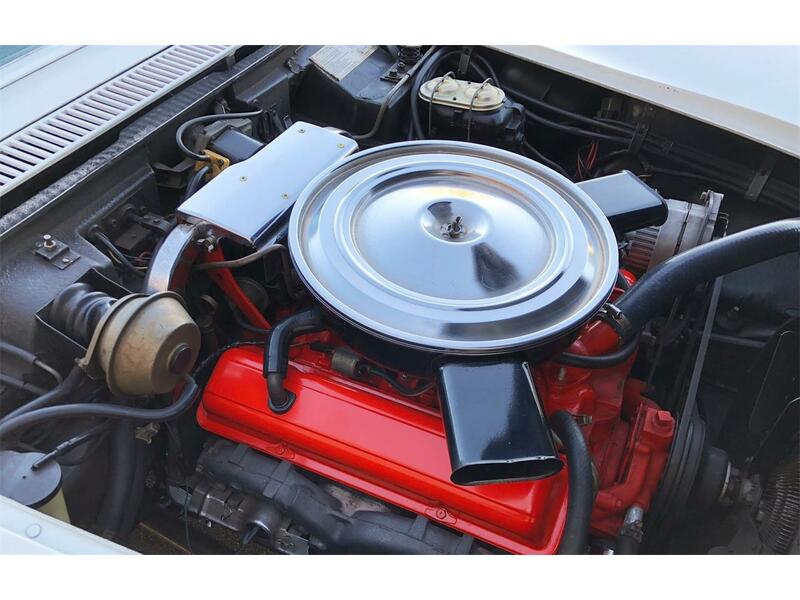 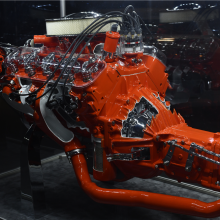 Under the hood is extremely clean, all correct and very original. 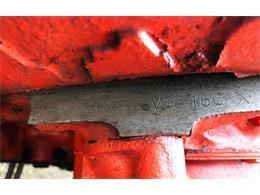 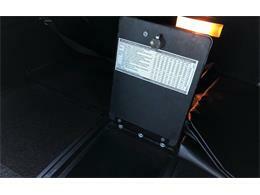 The underside is very clean and rust free and still retains its original spare tire carrier. 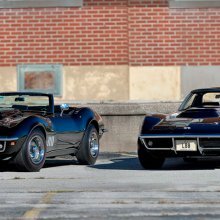 This is the one you want and have been waiting for. 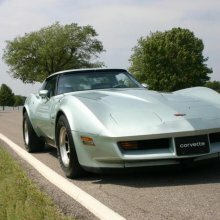 Drives SUPER TIGHT and will NOT disappoint! Act quickly on this one!! 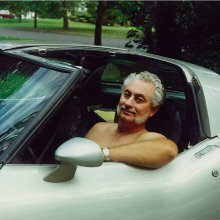 I have a free and clear title in my name. 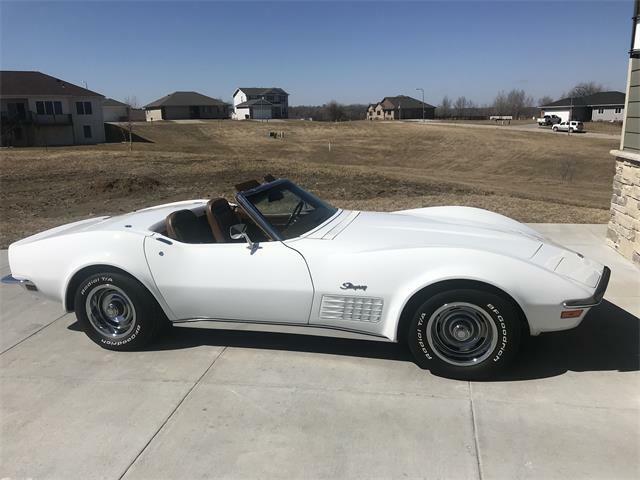 Hi, I'm interested in your 1972 Chevrolet Corvette listed for sale on ClassicCars.com for $27,900.00.